When he created what was originally known as the Motherwell Foundation in 1981, its purpose was stated as follows: “To serve the public interest by endeavoring to foster, cultivate, develop, and support public understanding and appreciation of the principles of modern art expressed through the theories of modernism as expressed in the works and writings of Robert Motherwell and other artists.” In 1991, the year of his death, Motherwell had the name of the Foundation changed to the Dedalus Foundation, after James Joyce’s alter-ego Stephen Dedalus, an archetypal artist (who was himself meant to recall the great fabricator Daedalus of Greek mythology). Renaming the Foundation in this way was an indication of the broad scope Motherwell envisioned for its activities. He was not only a great artist but also one of the major cultural figures of his time. He wanted his foundation to be dedicated to modern art and modernism conceived in the broadest possible way, as well as to his own work. Since the Dedalus Foundation became active following Motherwell’s death, it has endeavored to fulfill his vision by initiating and supporting a number of projects related to modern art and the principles of modernism. At present the Foundation operates programs in five main areas: Motherwell Legacy; Arts Education; Research and Publication; Archives and Conservation; Exhibition and Curatorial Projects. In addition to operating its own solo programs, the Foundation also operates some projects in collaboration with not-for-profit educational institutions, either through financial support or on an in-kind basis, where the Foundation provides space, staff support, and other types of assistance. The Programs Committee of the Foundation oversees all of the Foundation’s programs and projects. The Foundation has devoted special care and attention to Motherwell’s own artistic legacy. Motherwell bequeathed to the Foundation almost all the art works still in his possession, as well as his archives, his studio library, and the copyrights to all of his art and writings. 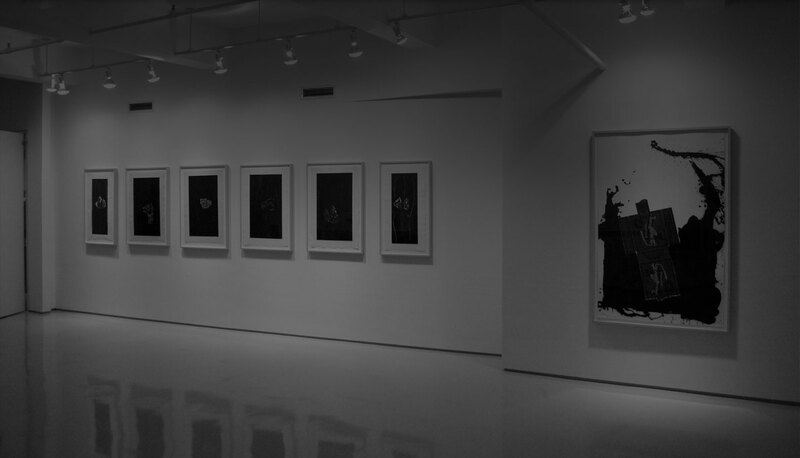 The Foundation has carefully conserved the works Motherwell left to it, has made them available for publications and exhibitions, and placed many of them in museums. Its most ambitious single project to date has been the creation of a catalogue raisonné of Motherwell’s paintings and collages, published in 2012 by Yale University Press, which makes the full range of his achievement known to the public. This will eventually be followed by a catalogue raisonné of his drawings. As the Dedalus Foundation plans for the future, it looks forward to enhancing and expanding its programs, and to remaining one of the leading artist-endowed foundations in the United States.